Wast Hill Tunnel seen from the South. Le Tunnel de la Wast Hill vu du Sud. 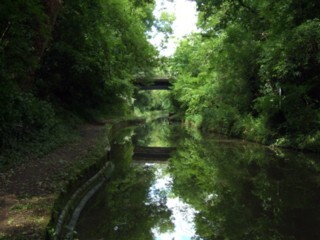 Looking to the South, the Worcester & Birmingham Canal to the South of King's Norton Bridge No.70. Les regards portés vers le Sud, le Canal de Worcester & Birmingham au Sud du Pont n°70 de King's Norton. 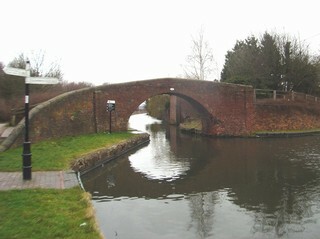 King's Norton Bridge No.70 seen from the South. Le Pont n°70 de King's Norton vu du Sud. King's Norton Bridge No.70 seen from the North. Le Pont n°70 de King's Norton vu du Nord. 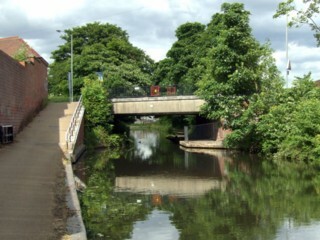 King's Norton Bridge No.71 seen by Google Earth. 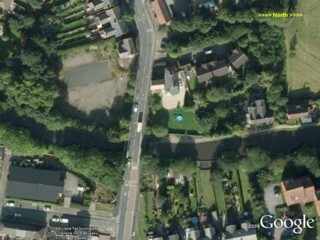 Le Pont n°71 de King's Norton vu par Google Earth. 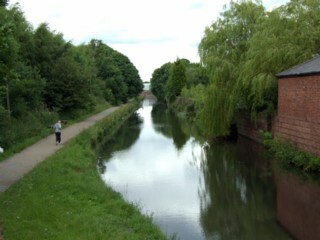 Looking to the North, the Worcester & Birmingham Canal seen from King's Norton Bridge No.71. Les regards portés vers le Nord, le Canal de Worcester & Birmingham vu du Pont n°71 de King's Norton. 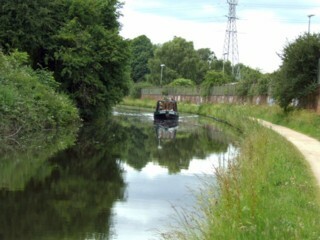 Looking to the South, the Worcester & Birmingham Canal to the South of King's Norton Junction. 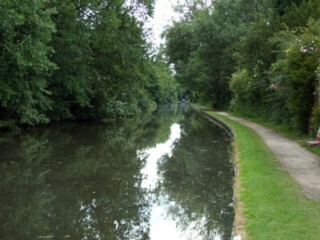 Les regards portés vers le Sud, le Canal de Worcester & Birmingham au Sud du Confluent de King's Norton. 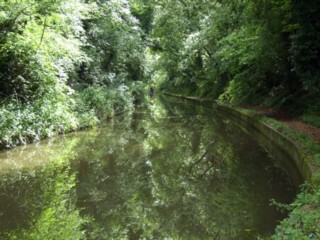 King's Norton Junction - Stratford-on-Avon Canal. Jonction de King's Norton - Canal de Stratford-sur-Avon. 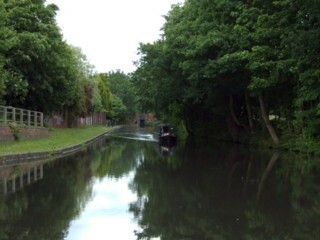 King's Norton Junction - looking to the South, Worcester Birmingham Canal. 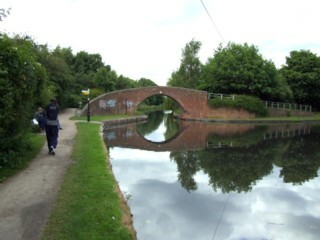 Jonction de King's Norton - Les regards portés vers le Sud, le Canal de Worcester & Birmingham. 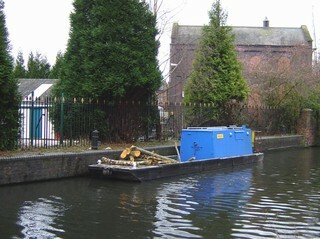 King's Norton Junction seen from the South. Le Confluent de King's Norton vue du Sud. 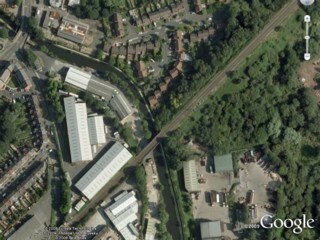 King's Norton Junction seen by Google Earth. 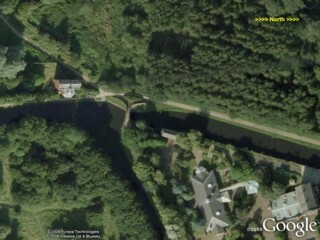 Le Confluent de King's Norton vu par Google Earth. 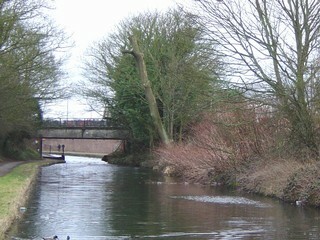 King's Norton Junction Bridge No.72 seen from the South. 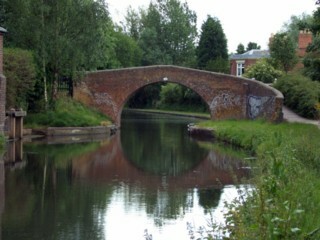 Le Pont n°72 de Jonction de King's Norton vu du Sud. 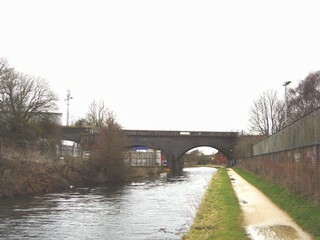 King's Norton Junction Bridge No.72 seen from the North. Le Pont n°72 de la Jonction de King's Norton vu du Nord. 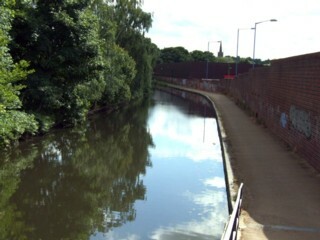 Looking to the South, the Worcester & Birmingham Canal seen from King's Norton Junction Bridge No.72. Les regards portés vers le Sud, le Canal de Worcester & Birmingham vu du Pont n°72 de la Jonction de King's Norton. 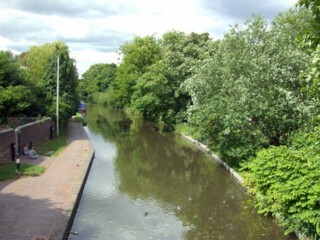 Looking to the North, the Worcester & Birmingham Canal seen from King's Norton Junction Bridge No.72. Les regards portés vers le Nord, le Canal de Worcester & Birmingham vu du Pont n°72 de la Jonction de King's Norton. 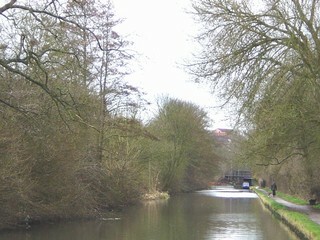 To the North of King's Norton Junction Bridge No.72. Au Nord du Pont n°72 de la Jonction de King's Norton. 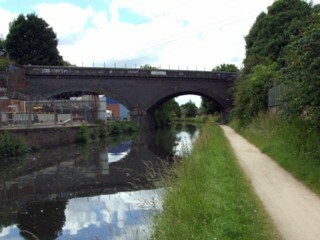 Lifford Lane Bridge No.73 seen from the South. 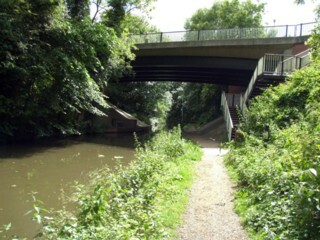 Le Pont n°73 de la Lifford Lane vu du Sud. 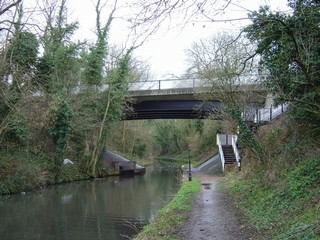 Lifford Lane Bridge No.73 seen from the North. 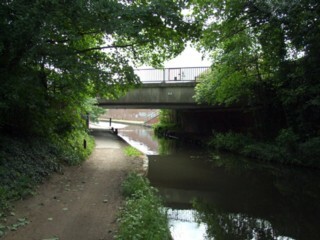 Le Pont n°73 de la Lifford Lane vu du Nord. 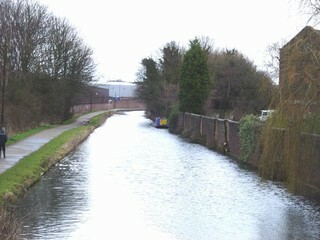 Looking to the South, the Worcester & Birmingham Canal seen from Lifford Lane Bridge No.73. 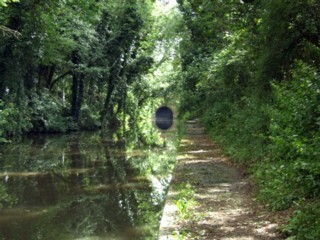 Les regards portés vers le Sud, le Canal de Worcester & Birmingham vu du Pont n°73 de la Lifford Lane. 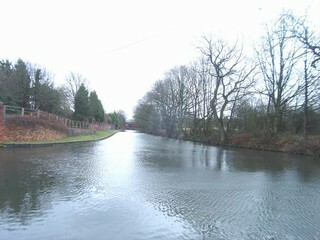 Looking to the North, the Worcester & Birmingham Canal to the North of Lifford Lane Bridge No.73. 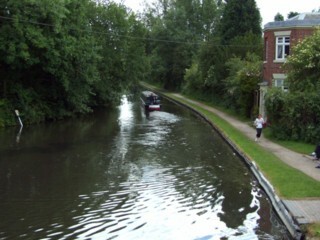 Les regards portés vers le Nord, le Canal de Worcester & Birmingham au Nord du Pont n°73 de la Lifford Lane. Breedon Cross Railway Bridge No.74 seen from the South. Le Pont Ferroviaire n°74 de Breedon Cross vu du Sud. Breedon Cross Railway Bridge No.74 seen by Google Earth. Le Pont Ferroviaire n°74 de Breedon Cross vu par Google Earth.